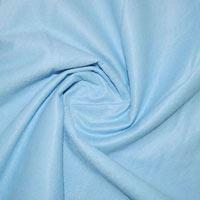 Felt Fabric is a non-woven cloth that is created by matting, condensing and pressing woollen fibres together. 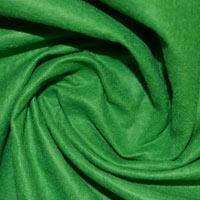 Felt Fabrics are a hardy material that can be used in many ways without losing any of its properties. 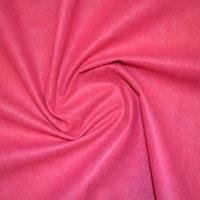 Felt Fabric does not fray or unravel and is perfect for craft projects. If you are looking to do craft work with children, Felt is an ideal fabric to use as it is easy to work with, easy to cut and can be glued. Our Felt Fabric is available in both 100% acrylic which is ideal for craft and a higher quality Felt which has a 30% wool content. 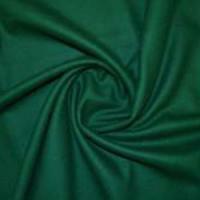 Baize is a smooth, cloth made from 80% wool and 20% cotton, which is often used on gaming tables such as snooker tables, billiards tables and blackjack tables. 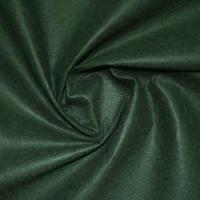 Baize Fabric is a durable textile and will not pill which is ideal when being used on tabletops. Buy Felt and Baize Fabric for lining cabinets and covering notice boards, these fabrics can be adhered using our heavy duty spray adhesive - sold seperately.